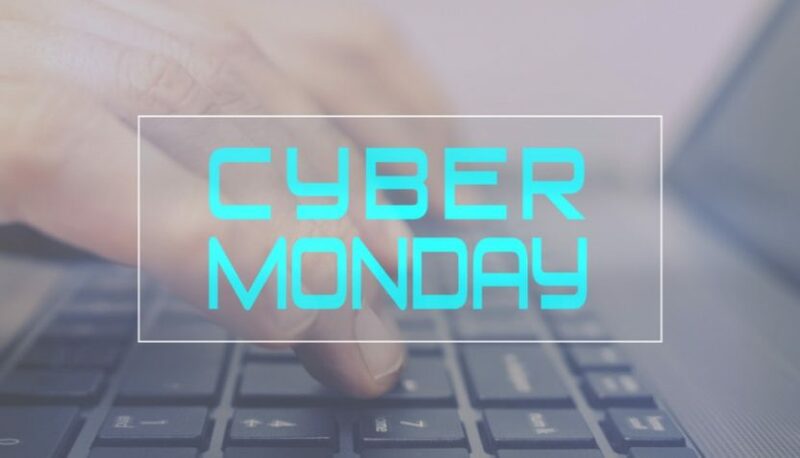 Cyber Monday was on track to bring in a record $7.8 billion in U.S. online sales. According to Adobe Analytics, sales were expected to pick up steam later in the day as West Coast shoppers go online after work, and those on the U.S. East Coast make purchases before bed. Target Corp and Amazon.com Inc offered free delivery with no minimum order requirement. Shares of Amazon were up 5 percent in afternoon trade. Macy’s Inc, Kohls Corp and Target shares rose as well. Toys were expected to have the biggest discounts, Adobe Analytics said, as retailers rush to fill the void left by the bankruptcy of top U.S. toy retailer Toys ‘R’ Us. Target offered 30 percent off on select toys, while Kohl’s discounted Lego sets between 30 percent and 40 percent. According to the National Retail Federation forecast, U.S. holiday retail sales — including online, in November and December — will increase between 4.3 percent and 4.8 percent over 2017, for a total of $717.45 billion to $720.89 billion.